Please take some time to join us at the Third District Community Relations Committee Meetings. 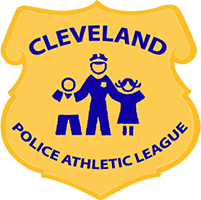 involved with activities that improve our community. Attending Second District Community Relations Committee meetings is an excellent way to get to know the Second District Police Commander, Supervisors and Officers, to learn about the many important resources available, and a chance to become involved with activities that improve our community. 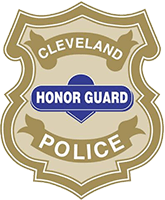 The Cleveland Police Foundation is the official charity for the Cleveland Division of Police and the only organization authorized to solicit charitable contributions on its behalf. 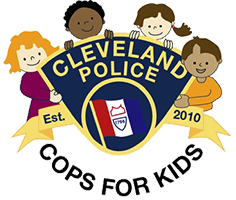 In addition to providing funding for youth and community outreach programs, community policing and engagement initiatives, safety & crime prevention programs, and supporting the members of the Cleveland Division of Police to help them better perform their duties, the CPF proudly supports the following charities in accomplishing their mission. 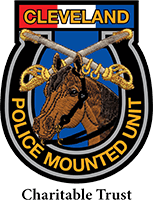 Contributions to the CPF are tax deductible under section 501 (c)(3) of the IRS Code. 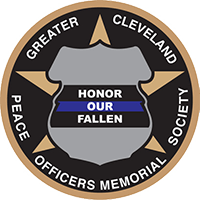 Thank you for supporting the mission of the CPF. 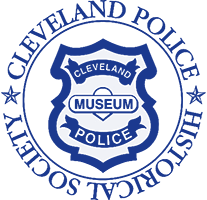 No part of this website may be reproduced, copied, transcribed, or otherwise distributed in any form, format, or by any means (except for promoting information via social media) without the prior expressed written permission of The Cleveland Police Foundation, the copyright owner. 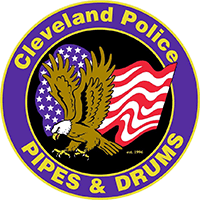 The Cleveland Police Foundation is the official charity for the Cleveland Division of Police and the only organization authorized to solicit charitable contributions on its behalf. Contributions are tax deductible as permitted under section 501 (c)(3) of the IRS Code.